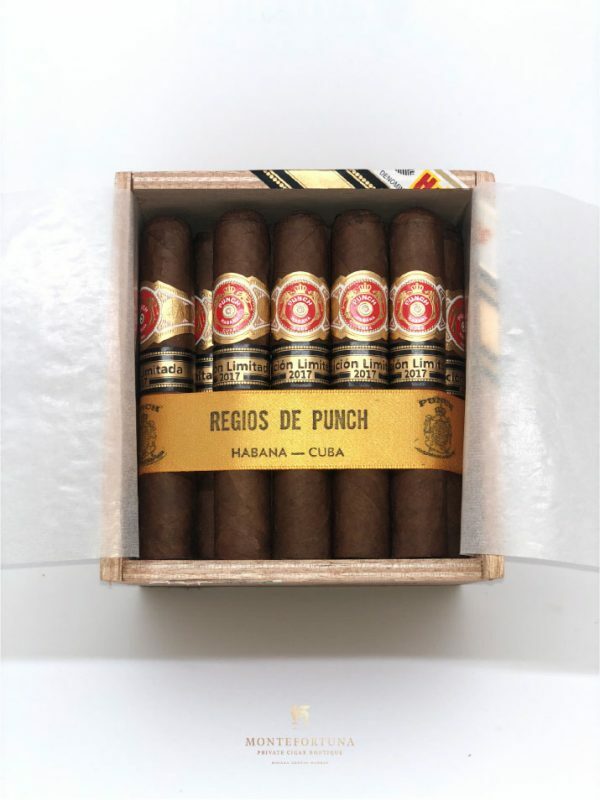 The history of this brand is just amazing. 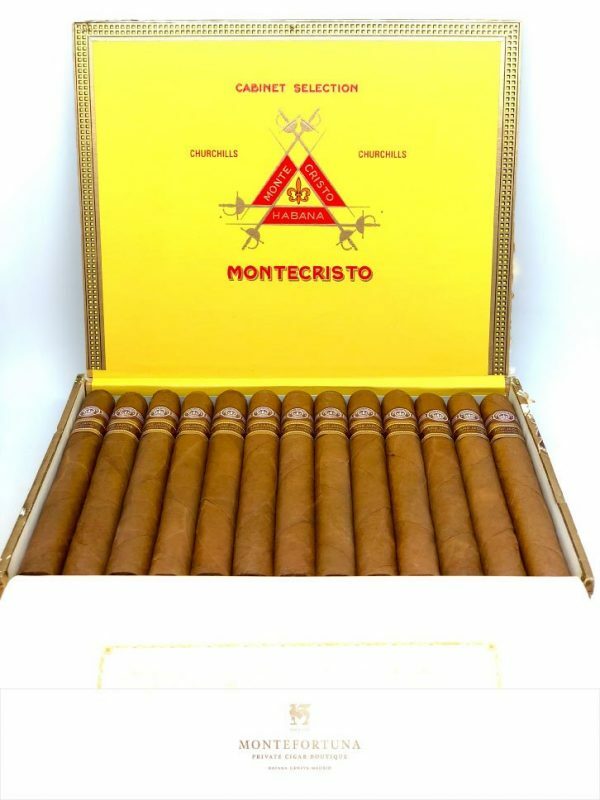 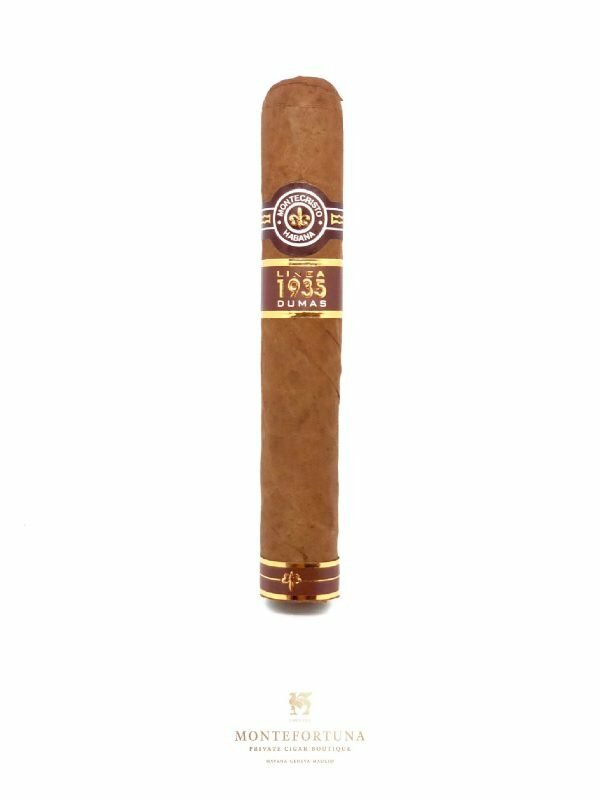 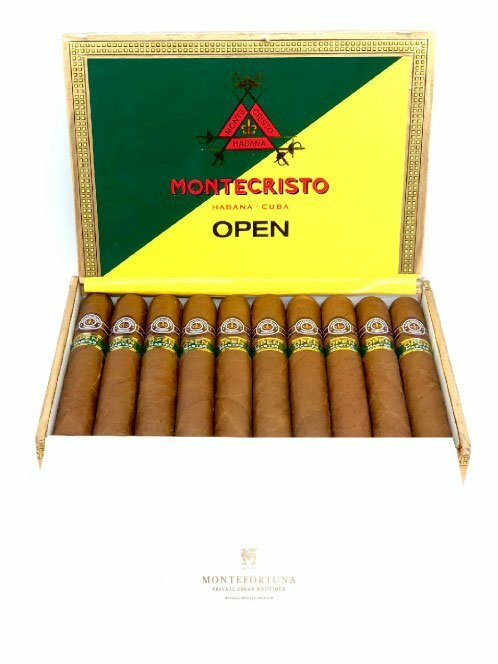 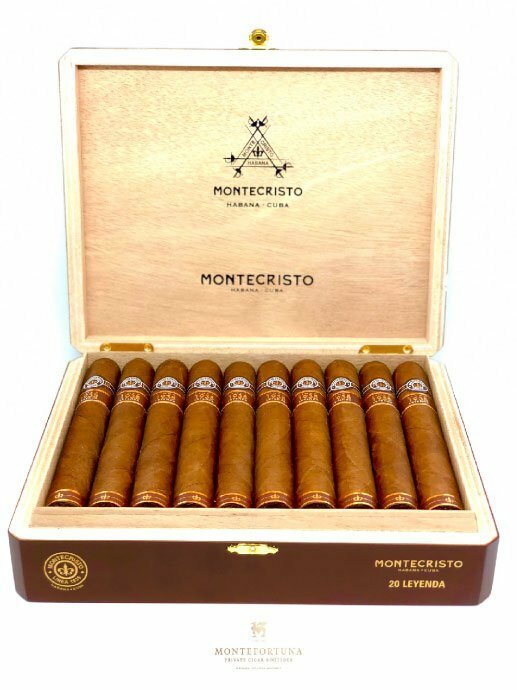 Montecristo is the most famous cuban cigar brand of all time. 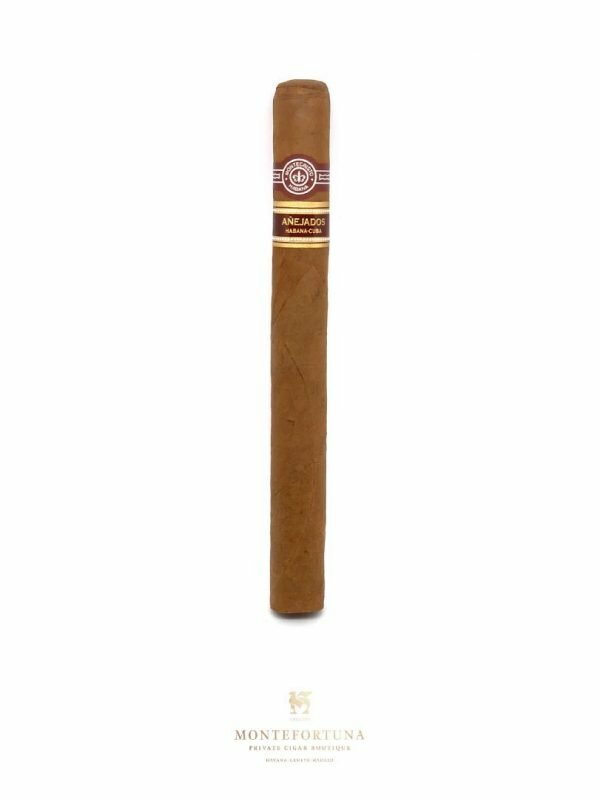 Probably (and not only) because of its name. 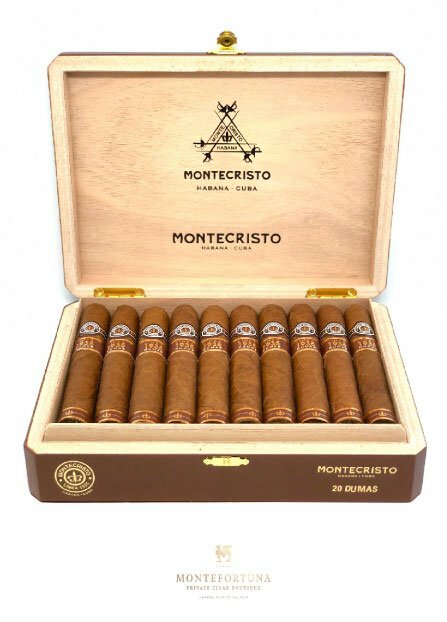 Back in the day, at the factory, they used to read the famous novel of Alexander Dumas “The Count of Monte Cristo” to the torcedores while they were working. 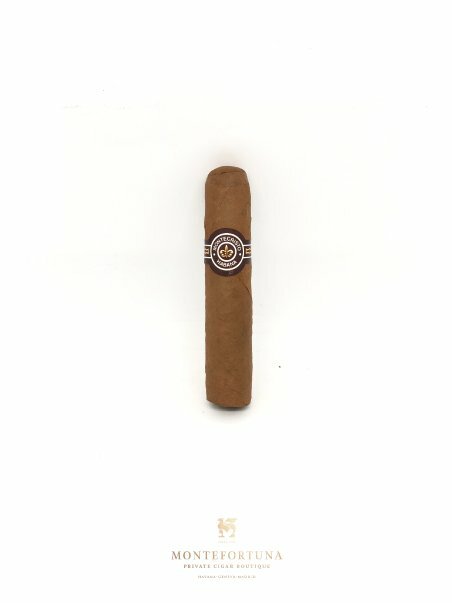 But as we said before, is not only because of this. 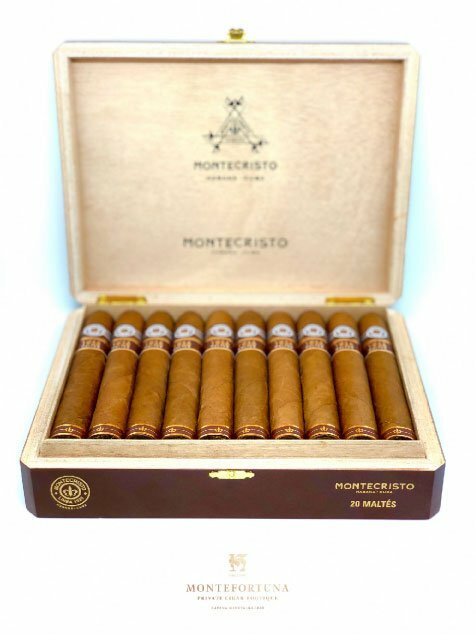 Montecristo Cigars have always been a sign of class and style. 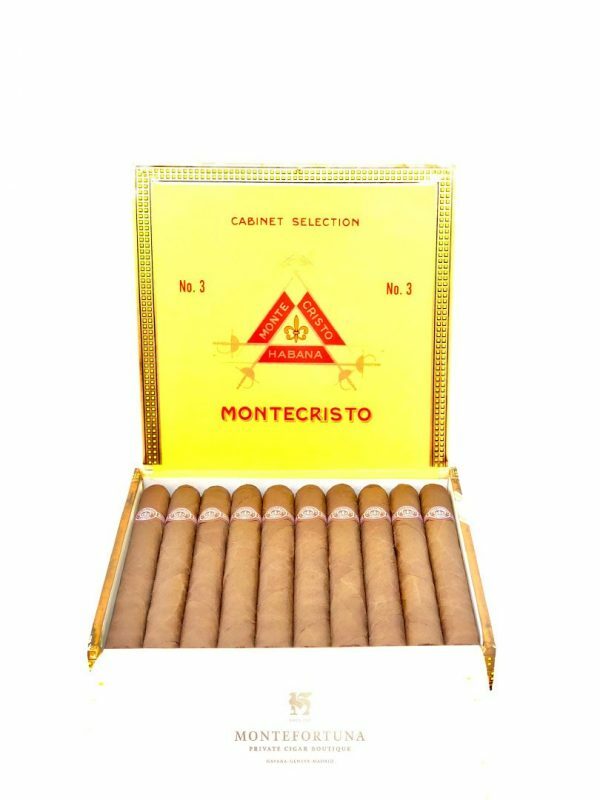 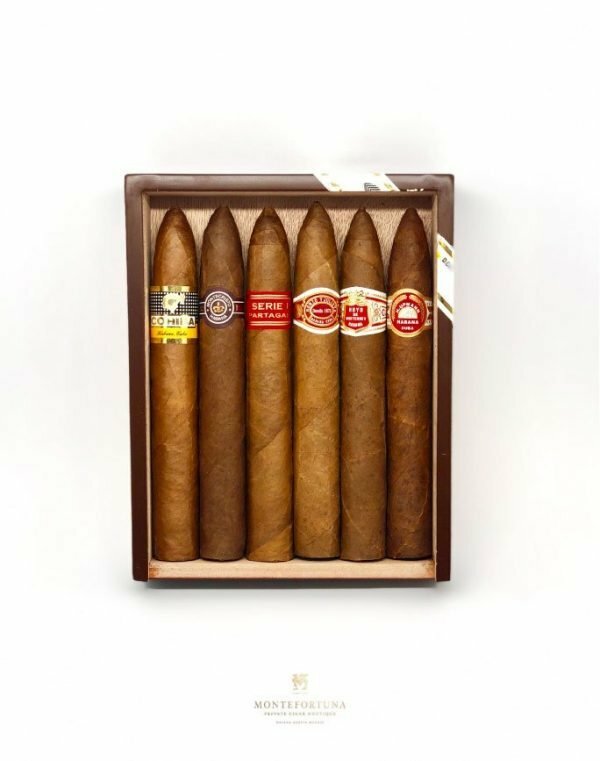 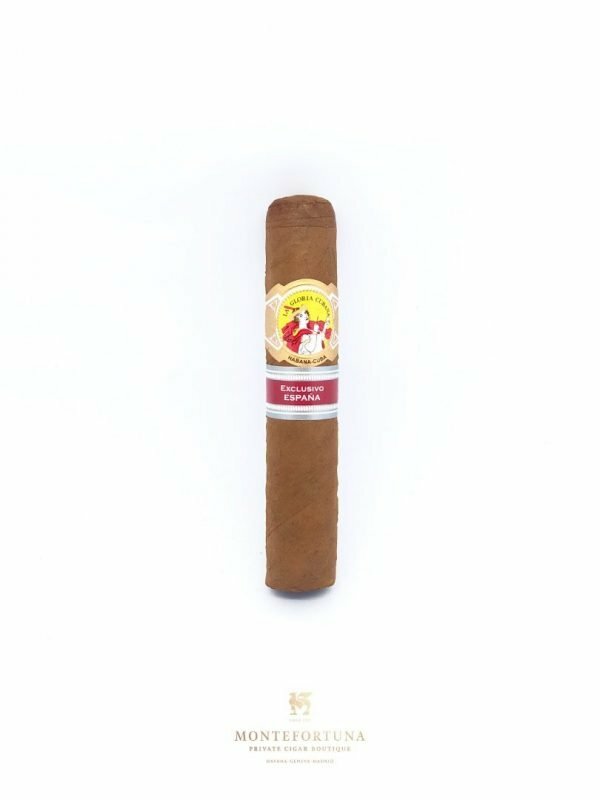 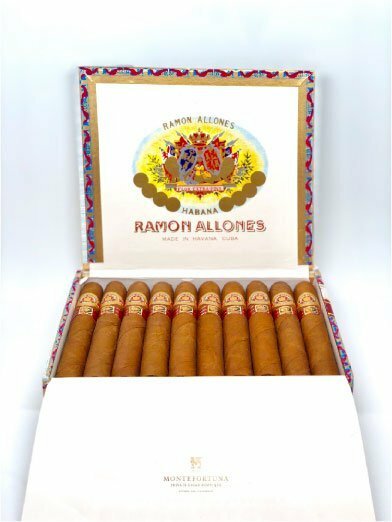 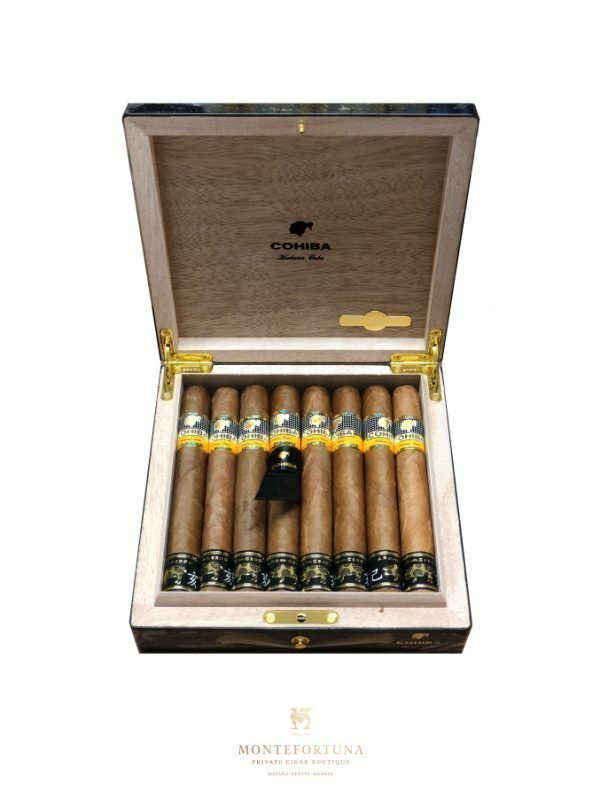 The strength of these cigars is well known to be in the fuller side of the spectrum. 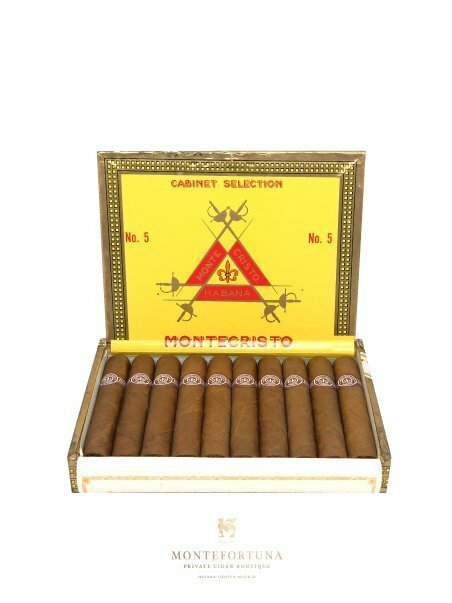 It is reserved for the most expert cigar aficionados. 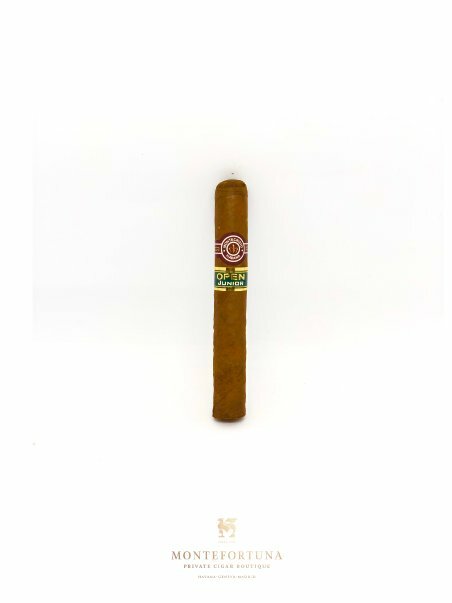 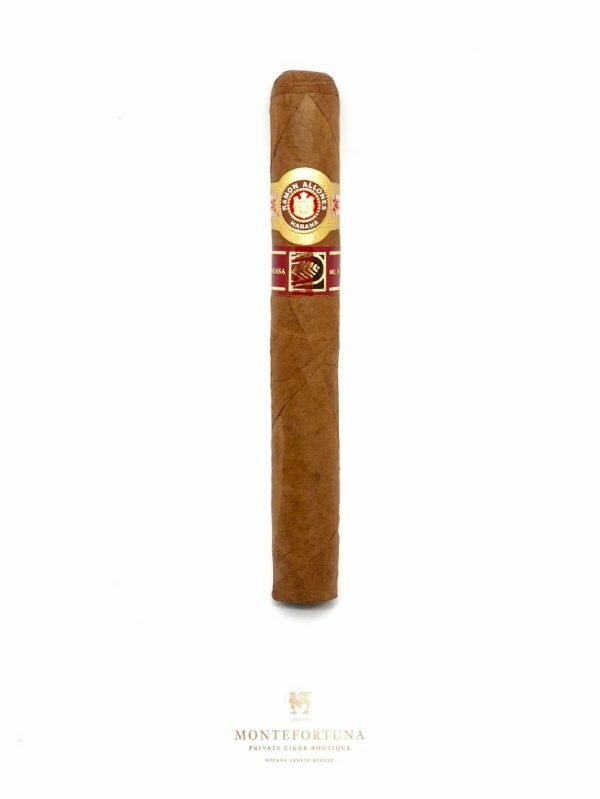 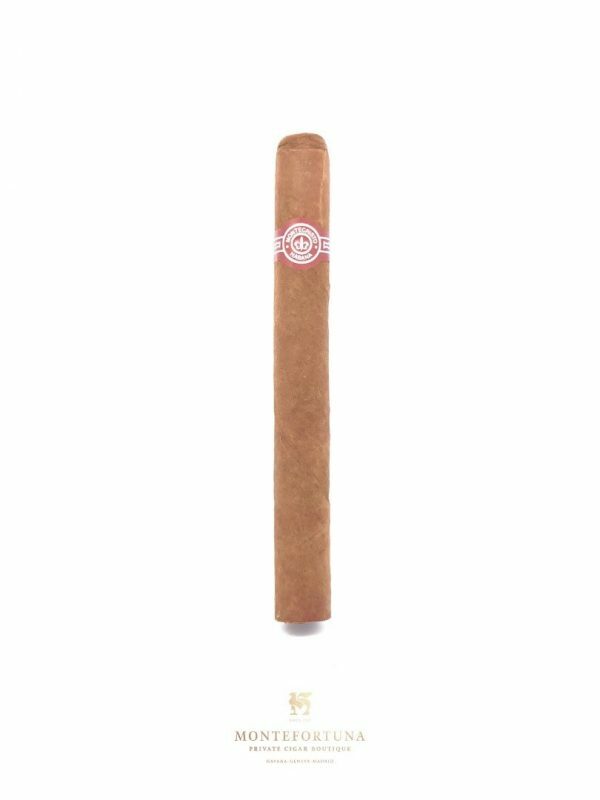 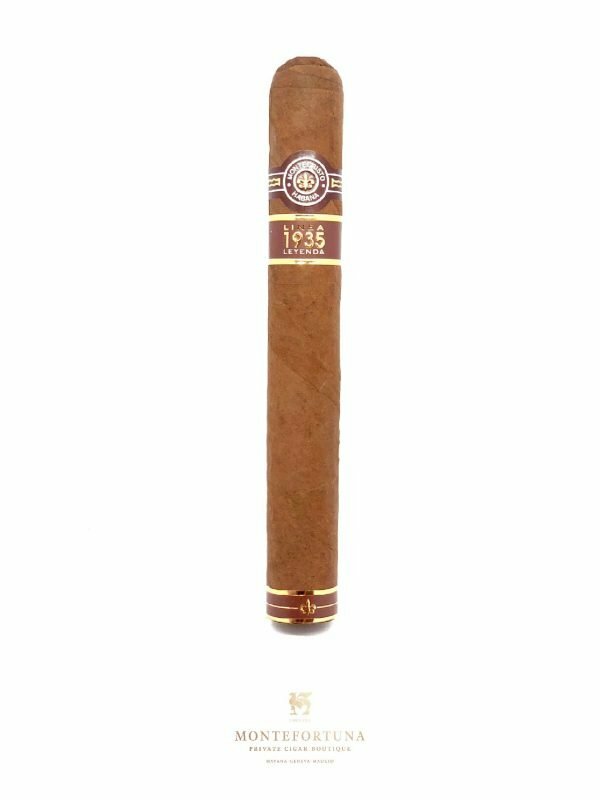 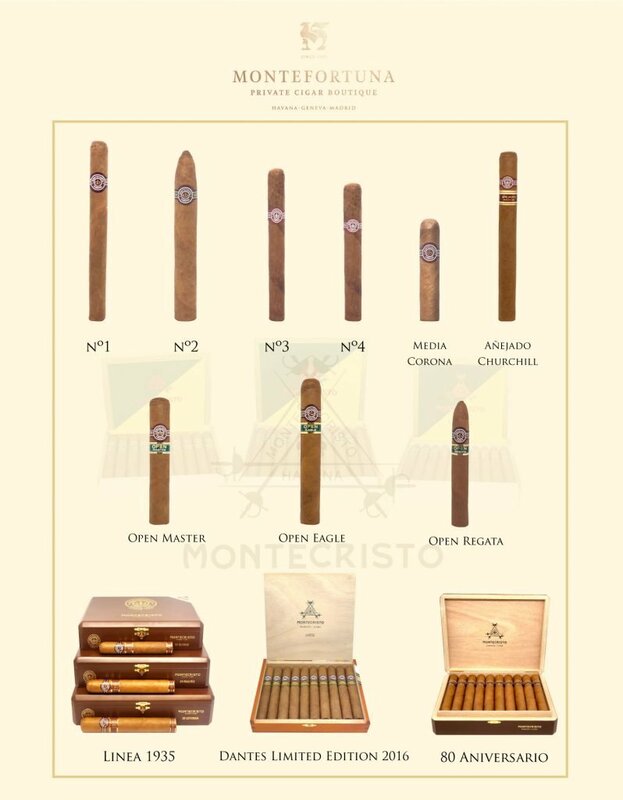 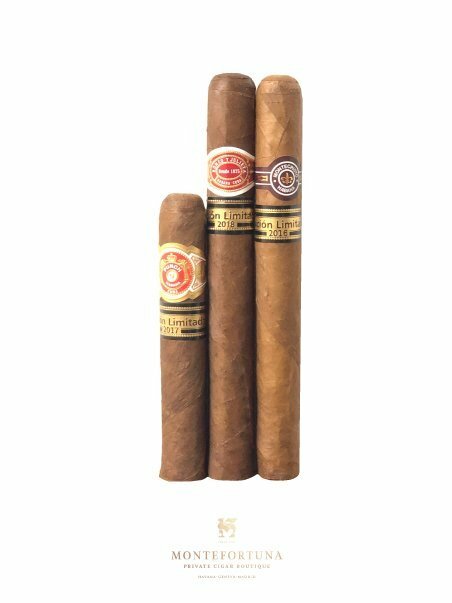 In the latest years, Montecristo has released the , which is a selection of 4 cigars oriented to younger cigar lovers. This new line is softer with medium strength cigars. 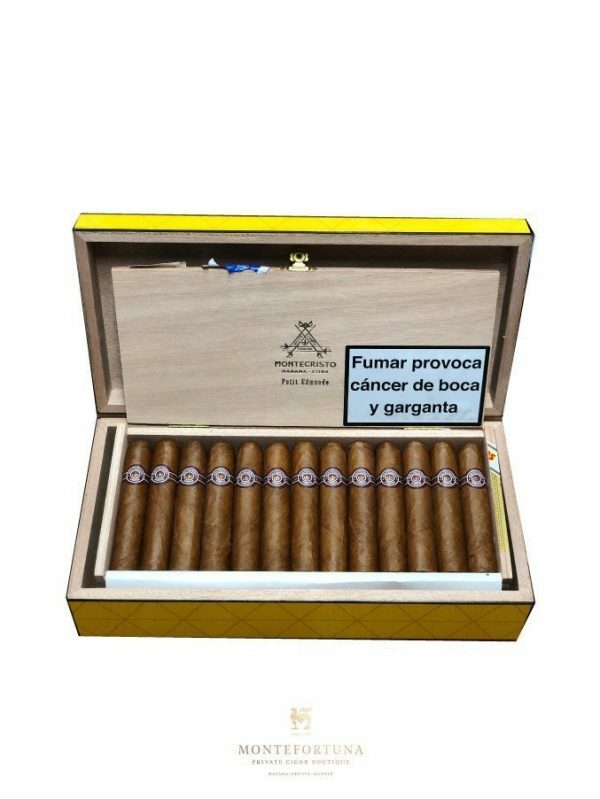 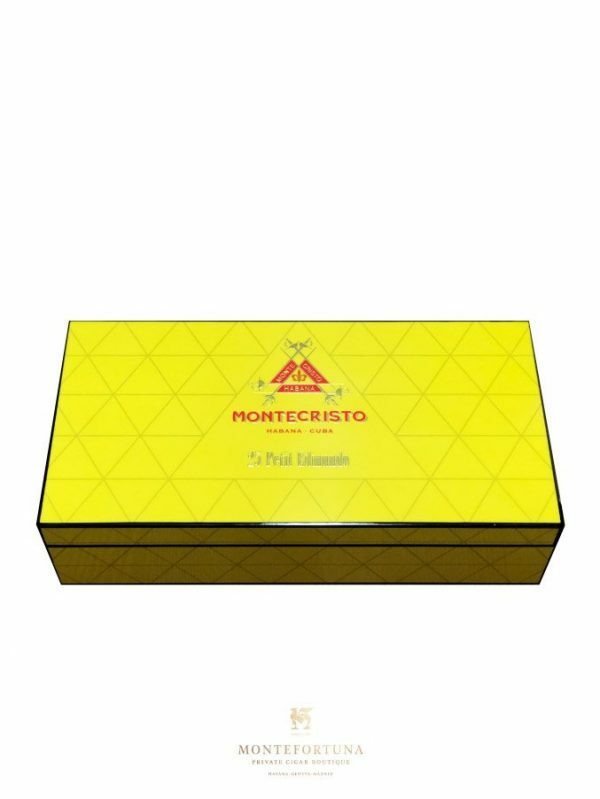 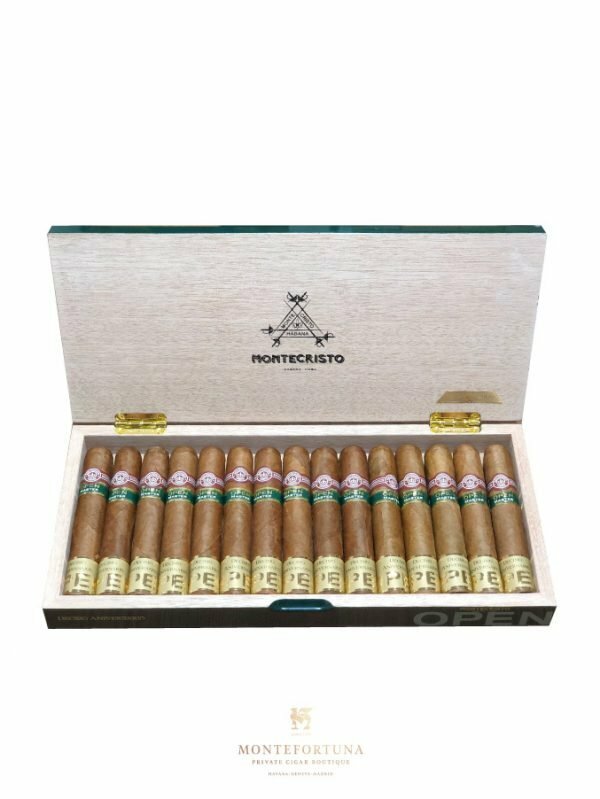 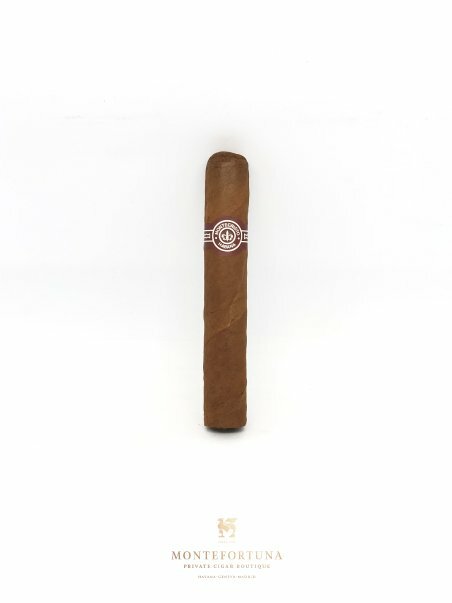 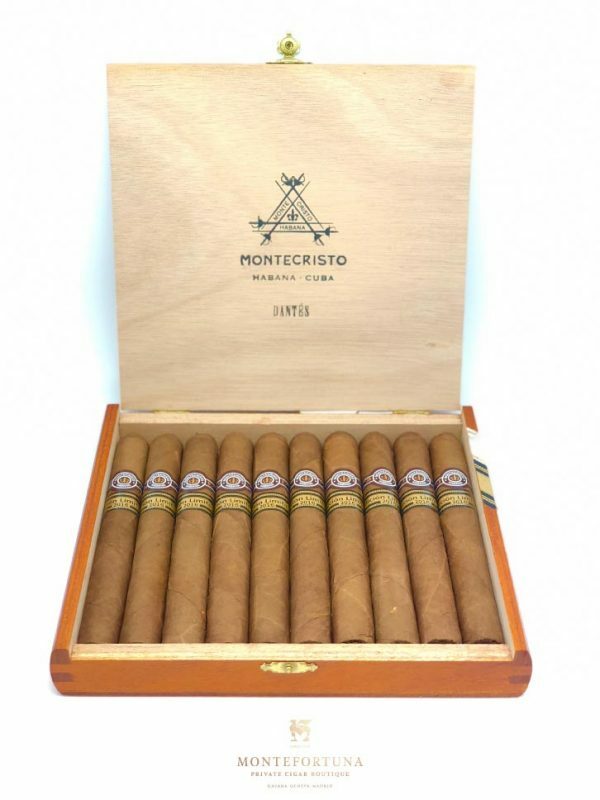 Do you want to know more about Montecristo Cigars?